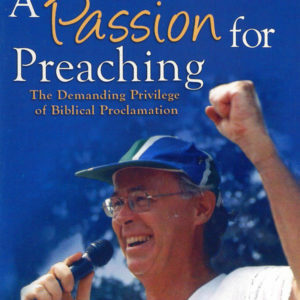 Jesus wants all His followers to “bear much fruit” (John 15:5, 8). 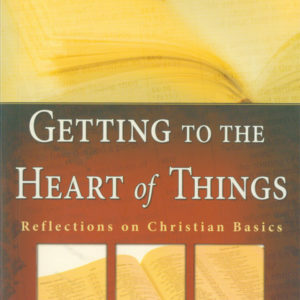 Most Christians are eager to see this in their lives – but how? 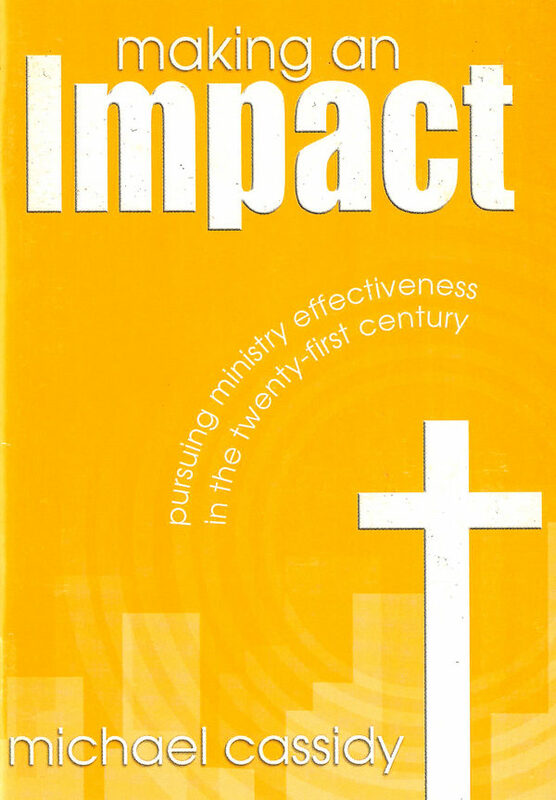 In Michael Cassidy’s booklet, Making an Impact, he highlights the importance of those in ministry having a clear Christian conversion, good theological training if at all possible, and a well disciplined personal life. 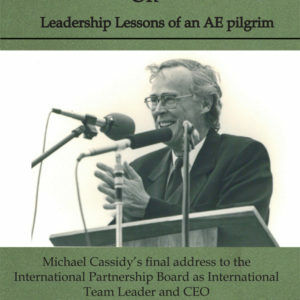 Building on top of this foundation, Cassidy outlines the imperative of forging a balanced, biblical and active harmony of vigorous evangelism with a deep sociopolitical concern, part of whose expression is focused through Christian love into caring compassionately for those around us in any sort of need.